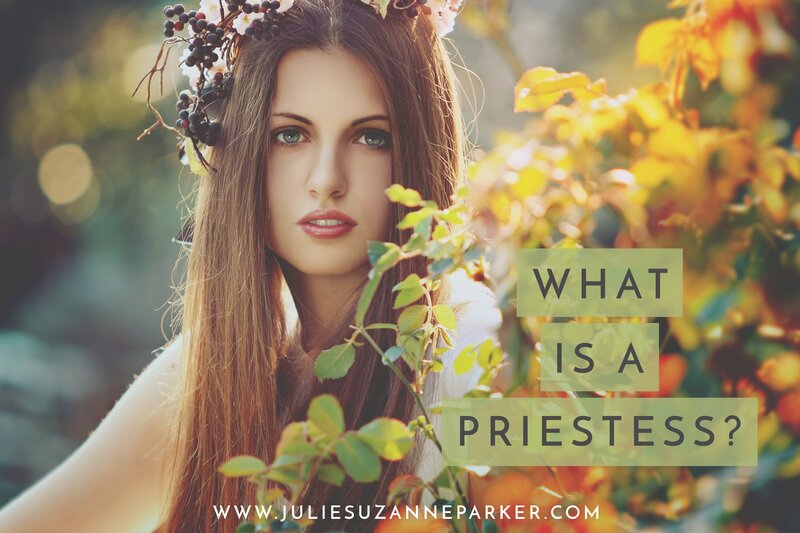 The answer to the question – What Is A Priestess? – I have come to know is a life long feeling and being quest. And one for me that has just begun. I say that not with trepidation but much excitement knowing that I am just beginning to understand what it means for me. In part one of – What Is A Priestess? – I softly scratched the surface of the historical realm of the Priestess’ beginnings and now it’s time to bring things into the modern day world and what I feel my emerging role is as one. And maybe this will ignite a remembrance in you too because in truth one does not train to become a Priestess – we remember we were and now are one – with a desire to bring those gifts into the present day. There are thousands of other women who beautifully capture the essence of what a Priestess is and does with much greater clarity than I and so I wish to defer to some of them in answering this question and bringing to light this remembrance. As you can see what a Priestess does and who she is is a beautiful mystery, unique path and personal awakening. One that is different for each woman. And I am certain if I was to ask any of my sisters from Priestess Presence where I am journeying on my own remembrance path what they believed their role as a Priestess was today, each answer would be lovingly different. Some I am sure would say it was a role of self-healing and witnessing the healing of others. Others may say it is about embodying the Divine Feminine as a living vessel. Some may feel called to express devotion to the path of living with empty presence. For others it may be about leading ceremony, reading tarot and oracle cards or being a spiritual guide, teacher or leader. While it’s very hard for me to put into words what being a Priestess in remembrance means to me I feel within my heart that it is the all of the things I mention here. Being a Priestess is about honouring my thinking mind but also letting my ego lessen and my self-love grow to heal myself of all diminished thoughts. And it’s about witnessing others if they are called to deepen in the same way. Being a Priestess is about being a leader and woman of light, spirit and love. One who walks with compassion and is alive to her gifts and seeing beauty in all. Alive to the gifts of all the Divine Feminine Archetypes within me including those that bring me challenge and call for deeper inner trust and work. Being a Priestess is about being a vessel of empty presence where I am committed to being fully present in every moment with myself and others. To reduce the inner chatter of my mind and be fully engaged with the sights and sounds of those around me with the message ‘I honour you in this moment’ with my whole attention. Being a Priestess is about being a living embodiment of the Goddess where I am awake and embracing of my feminine powers of nurturing, intuition and sensuality and honouring of my innate ‘womaness’ in all I do. I serve the Goddess within myself and others. Being a Priestess is about bringing in more ritual and sacred time, space and practices in my life. Diving richly and deeply into meditation, oracle work, crystal healing, nature play and the creation of my own sacred spaces. 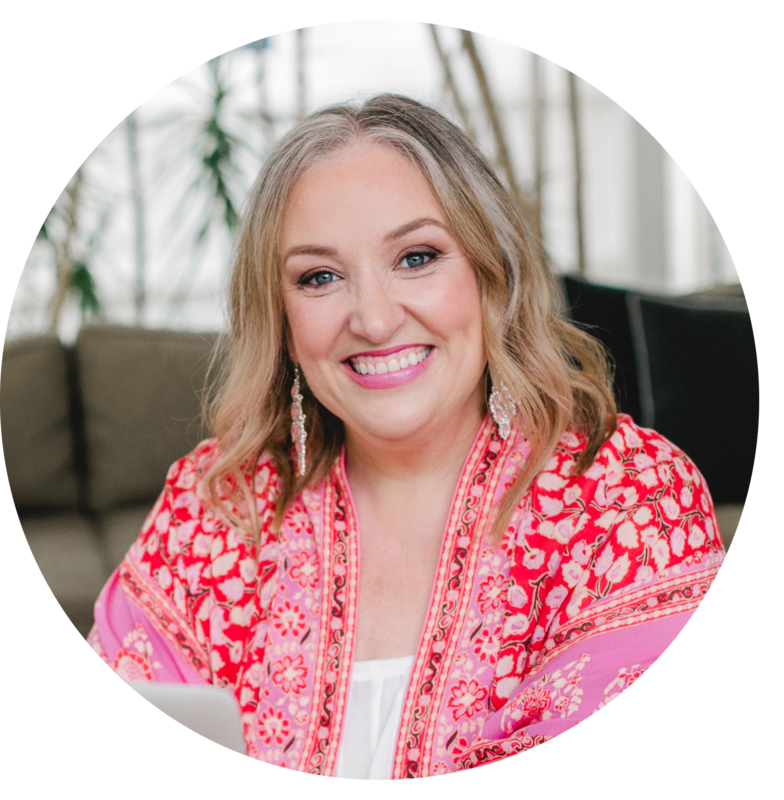 Being a Priestess is about honouring my spiritual gifts and how they are bought to life in my work as a healer, coach, teacher and guide. And gently seeing the fact I have always had those gifts and used them widely, but never with the understanding I have of them now. This is my Priestess Path. And I only know right in this moment what it ‘is’ for me. Tomorrow, or next week or next year the awakening mystery may have taken me in an entirely different direction. I have released the need to know what it intellectually means. All I know is that this journey for me feels beautiful and sacred and aligned. And one of the greatest surprises and discoveries of my life. As little as a year ago I would never have said this would be something I was called to. Such is the growth and learning and beauty of being ever-evolving as a human being. Does now having some understanding of the answer to ‘What Is A Priestess?’ stir something inside you? Can you see or feel yourself in these words as I once did? Is your inner Goddess calling to you to come to life? Welcome to her. Welcome to you. She lives in us all.